You and your English-speaking friend started studying in Manchester and would like to meet new people and find new friends there. You should agree on where to meet the new people and what to do for it. The examiner will play the role of your English-speaking friend. The examiner will start the conversation. Jak byste si s touto situací z tématu Mezilidské vztahy poradili Vy? 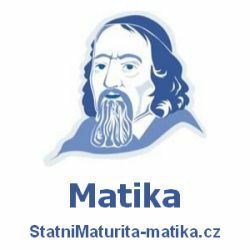 Příspěvek byl publikován v rubrice Mezilidské vztahy, Novinky se štítky Education, Interpersonal Relationships a jeho autorem je NovýAmos.cz. Můžete si jeho odkaz uložit mezi své oblíbené záložky nebo ho sdílet s přáteli.